Friendship is one of the three cardinal principles of Alpha Phi Omega. We know that the best way to have friends is to be a friend, and we strive to foster friendship within our chapter through fun social events (called “fellowships”) each semester. Some fellowships are small, and involve just getting to know a few other brothers over coffee or dinner. Others are large, chapter-wide events, such as iBanquet, Bro Retreat, and Movie Marathon. Recent fellowships include skating at frog pond, PI Day, dinner at various brother’s homes, and seeing shows performed by various groups on campus. We also have a GSU dinner every Monday before our meetings, which is always a popular event. 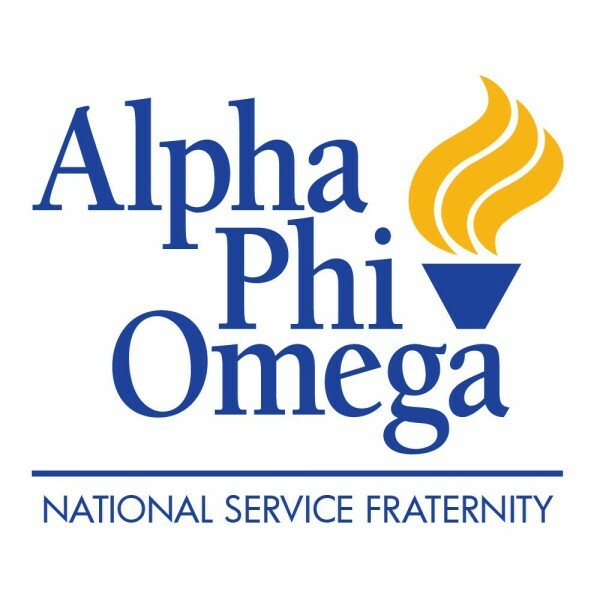 Our chapter also participates in sectional, regional, and even national events with other APO chapters. The Fall 2014 sectional event, Conclave, was held at Boston University!